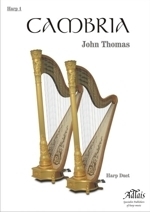 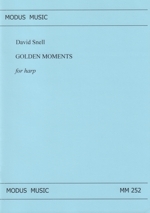 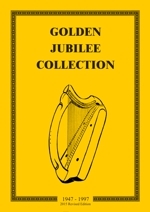 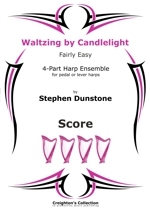 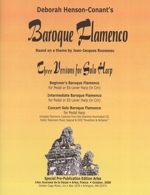 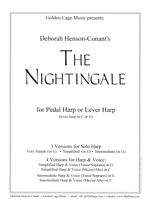 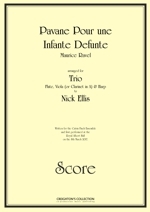 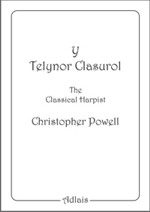 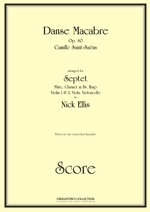 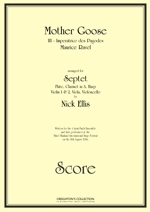 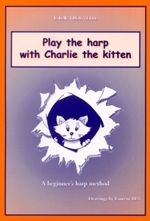 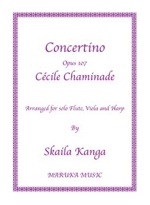 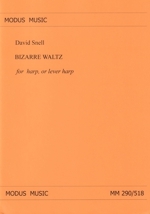 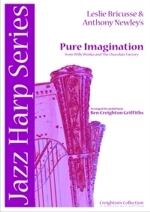 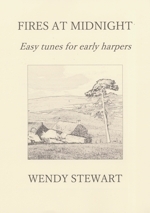 A selection of intermediate arrangements by Wendy Stewart aimed at the budding harpist. 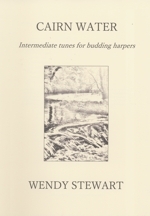 With helpful notes and a study CD. 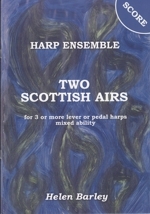 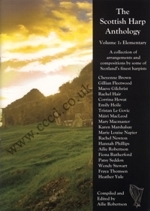 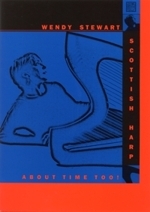 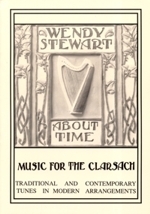 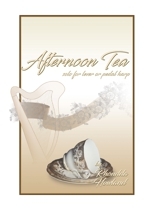 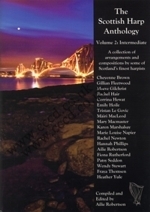 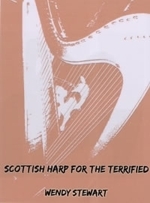 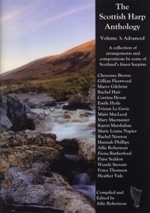 A selection of composed / traditional Scottish arrangements by Wendy Stewart aimed at the new harpist. 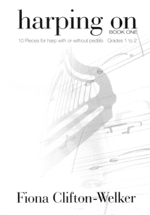 With helpful notes and the book comes complete with a study CD. 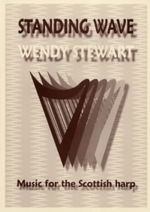 A selection of composed / traditional Scottish arrangements by Wendy Stewart aimed at the intermediate harpist, with helpful notes and a separate CD "Standing Waves" is available to help those who find learning by ear just that bit easier with some dots to go on!